Indulge in our laid-back luxury salon experience. Our clients have trusted our team of industry leading stylists with their hair for decades, from the latest in cut and colouring techniques to special occasions. 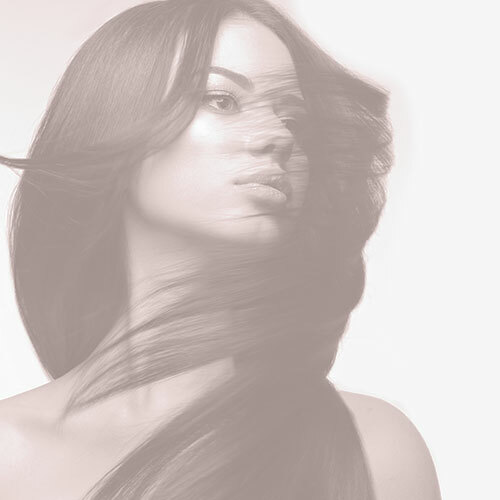 You can rely on our team of experts to provide high-end hair services in a welcoming environment. Our spa offers clinical treatments to achieve the results you desire and everyday services that keep you looking and feeling your best. From manicures and waxing, to lash extensions, facials, and more, you’ll find what you’re looking for in downtown Halifax at Vitality. 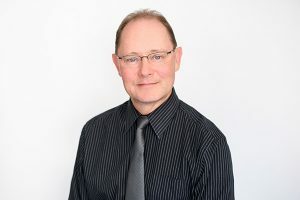 As Halifax’s only clinical skincare and cosmetic medicine spa with a dedicated in-house medical aesthetics physician, choose Dr. Renier van Aardt and his experienced team to help you achieve beautiful, natural-looking results with gentle, state-of-the art treatments. Minimize the appearance of wrinkles, reduce the signs of acne, smooth skin and cellulite, and much more. Vitality Medi Spa is located in Spring Garden Place, on Spring Garden Road in Halifax. Inside, you’ll find a welcoming environment, providing privacy from the street. Experience results driven services and leave feeling beautiful inside and out. With our exceptional selection of services for hair, face and body, you will always leave Vitality Medi Spa feeling more refreshed and confident than when you came in. I had some filler placed above my lip to compensate for some fat lost during a medical procedure. I had been self conscious about my appearance for a number of months but I walked out of Vitality thrilled with the change! Stella is the best! If you want some pampering she's your girl! Always goes above and beyond and is very knowledgable about all the products you could ever need! Jenny is amazing. She always makes waxing comfortable and she's so easy to talk to. Highly recommend. Vitality Medi Spa is Halifax’s only day spa with an in-house medical aesthetics team. Vitality’s trusted cosmetic medicine team is led by Dr. Renier van Aardt, the President of the Canadian Association of Aesthetic Medicine. Our highly-trained medical staff—including Dr. van Aardt, our Nurse Injector Aundrea Trevors, and our Medical Director Beverly Thompson—can help enhance your natural beauty, create a more youthful-looking appearance, and make you feel amazing using non-invasive technologies and advanced techniques. Schedule a complimentary consultation today, and learn how a few subtle changes can make a world of difference to your confidence and appearance.